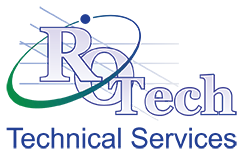 Rotech is currently seeking qualified candidates for the position of low voltage specialist. 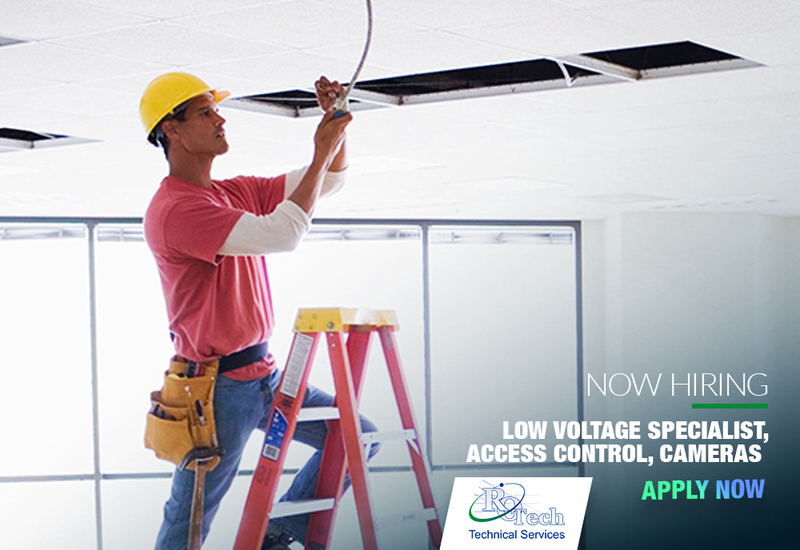 We’re looking to hire a full-time low voltage specialist to help with our growing list of client projects. 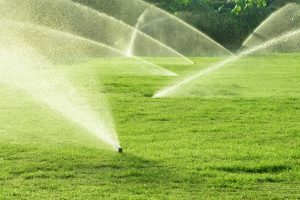 Successful candidates will have at least 5 years of experience with performing maintenance and ensuring that all electrical equipment work fine. Perform maintenance such as replacing light bulbs, replacing ceiling tiles, minor low voltage electrical work and the likes.